It was a must-visit shopping destination, especially for shoppers keen to grab the latest bargains. 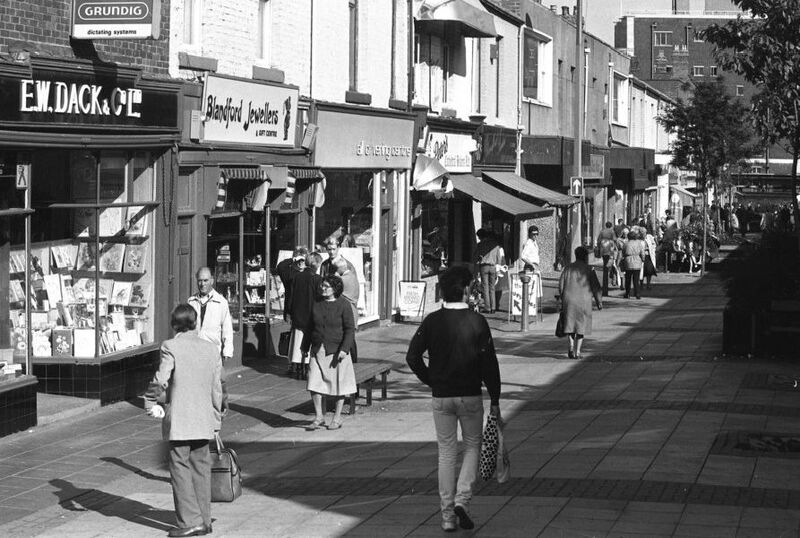 But recent years have not been kind to Blandford Street, with shop closures and businesses urging shoppers to use them or lose them. The terrible fire at Peacocks on Wednesday night was another blow to the street. Here we look back at the streets glory days - will we see them again? Blandford Street in March 1994. Blandford Street May 1961 'Blandford Street, which since the late war had become one of the busiest shopping centres in Sunderland.